Carleton has been sending offers of admission to qualified applicants. Your offer of admission will include details about your offer (including any conditions that need to be met) and, if you are eligible, your scholarship and/or residence offer. You will also receive instructions on how to accept your offer. If you applied to more than one program at Carleton, you will receive information about your eligibility for your other choices. 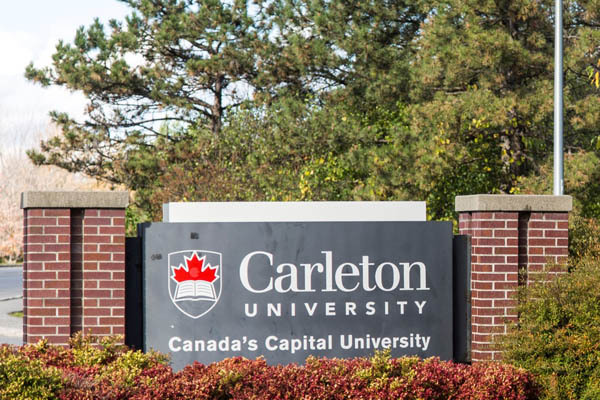 Carleton is continuing to make offers of admission as grades are received. Offers to degree programs with portfolio requirements (e.g. Architectural Studies, Industrial Design, Information Technology – Interactive Multimedia and Design) will be issued in late April and early May. It’s important to remember that most offers of admission are conditional. When we receive your final grades, your application is reassessed to ensure you still meet the requirements for your program, including successful completion of your high school diploma. For Ontario high school students, this also includes successful completion of the Grade 10 literacy test and 40 hours of volunteer work. If you have not met these requirements when your application is reassessed, Carleton can withdraw your offer. So, it is very important to keep up your hard work until the end of the school year! More information on the admission timeline and the eligibility criteria for Offers of Admission is available online.